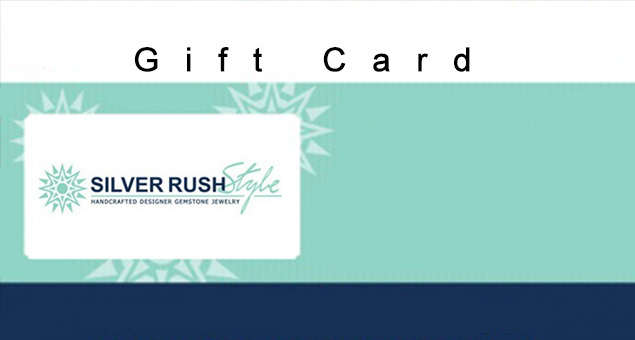 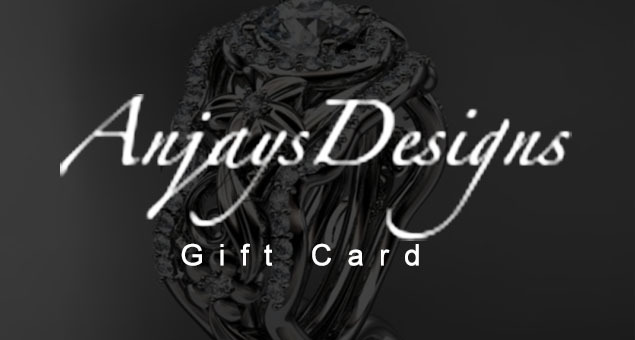 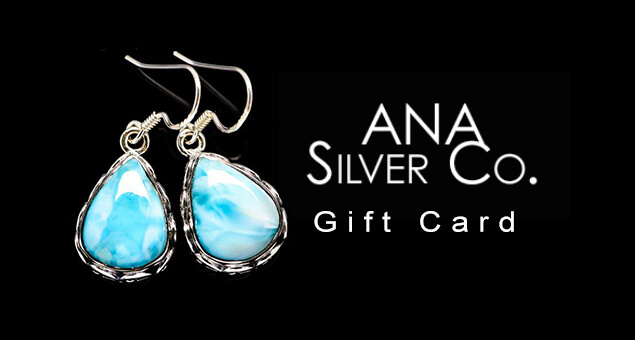 Delight the lady in your life by sending her a gift card that gives an opportunity to buy her favorite clothing, jewelry, and accessories. 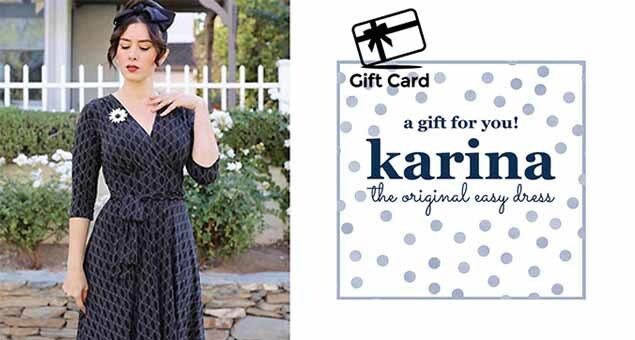 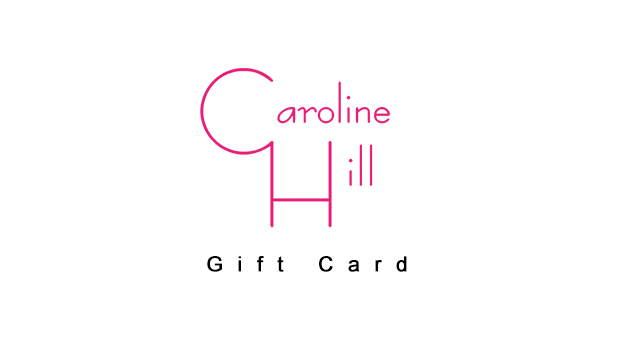 Caroline Hill gift cards & gift certificates are the ideal options to bring a smile on any woman's face. 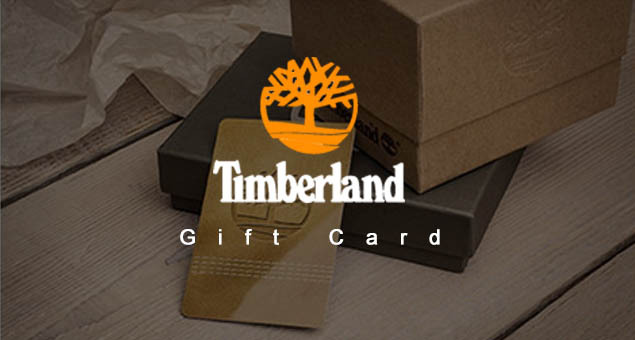 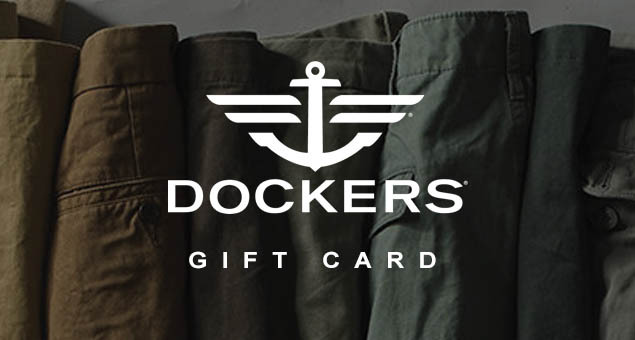 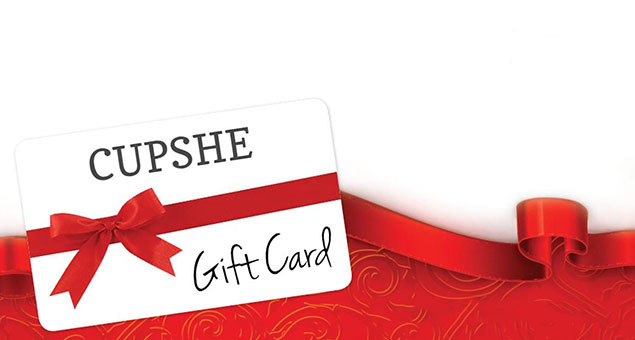 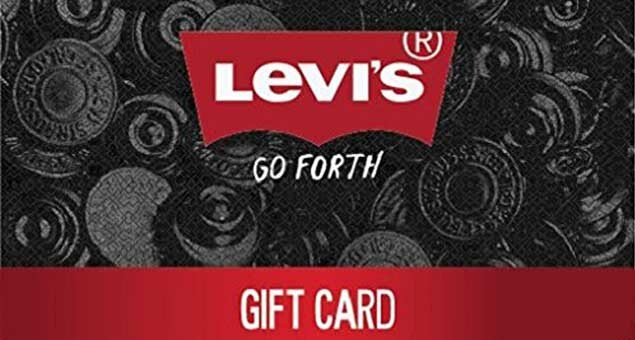 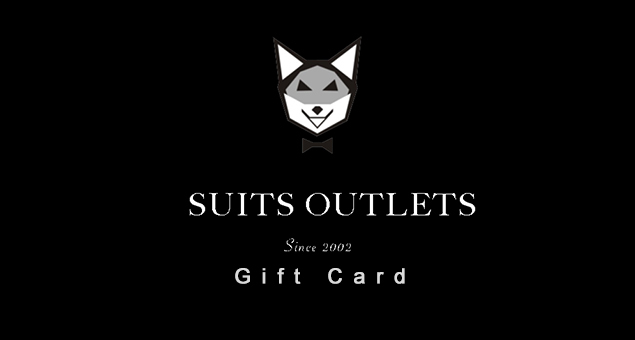 Gift cards starting from $10 and delivered through e-mail with redeeming instructions without any extra processing fees.